Today’s event sponsorship is not passive. It’s active, engaging and succeeds because of human interaction. 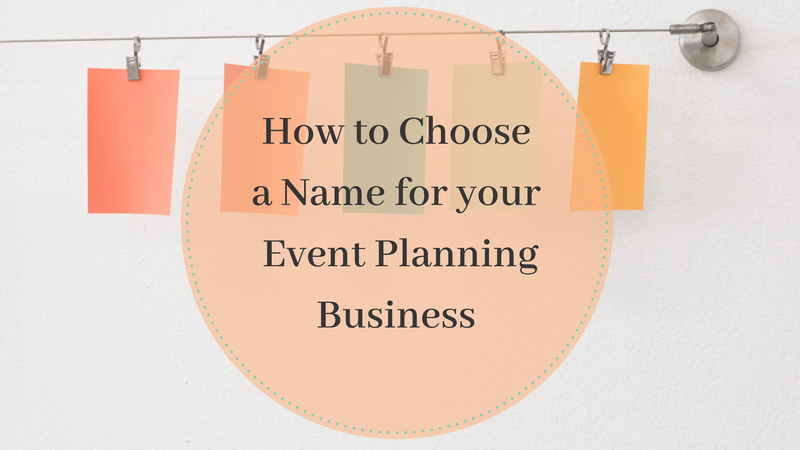 Ask yourself: what booth or company would you choose to visit at an event? The one who just hangs a banner or the one you can interact with? Most likely you’ll go for the latter. Many sponsors ask for a small booth or at least a physical presence during the event. But how do you reach a larger audience at events where a physical presence is not possible or allowed? Recent developments in technology might give us the answer. Sponsors need the right activation to engage with as many attendees as possible during the event to create leads. Yet we know that there are limits. A small booth can accommodate two representatives who can handle a limited number of interactions per hour. 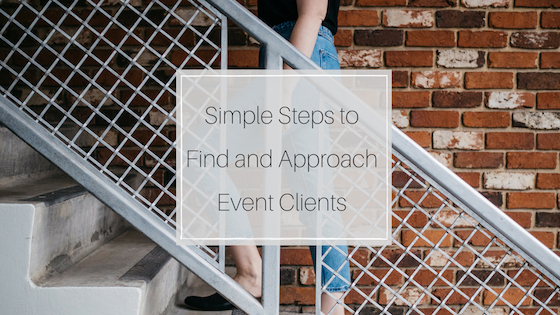 Once the event become larger you find yourself missing out on interesting opportunities, simply because you cannot handle the sheer number of prospects with limited staff and space. The same applies to events where it’s not appropriate to have a physical presence or representatives. Join us for a conversation about the future of event sponsorship and what event planners need to know. The most realistic and well-implemented strategy for sponsors at events is to enhance their presence during an event with a virtual presence on the internet. It’s standard procedure for bigger sponsors to create landing pages dedicated to their involvement at events, providing additional information about their services or products. This is seen as a welcome addition and added value for attendees. Even though AI has been around for many years, there’s a certain hype and buzz about it today. We are on the edge of a technological breakthrough which allows AI to produce tangible results and to become part of our life. The fascinating aspect of AI is that you won’t necessarily notice it. Instead, it does its job in an (almost) invisible way, only noticeable through the results it produces. That’s the magic of AI: you won’t know whether you are chatting with a real person or an AI-driven bot and it won’t matter if the information requested has been provided by a human or by AI that’s been trained through deep-learning. AI is the key to enhancing events and sponsorship over the next years. Today ‘s technology allows a seamless interaction between humans and machines. Even though this is surprising to some, it’s become widely acceptable to communicate through tactile screens or even bots. 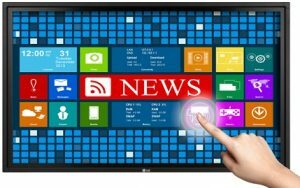 The first time a Giant iTab: The concept of having a huge vertical touchscreen that runs on iOS or Android made quite an impression. By using an interface that’s known to most people, the first barrier is removed. Furthermore, touchscreens are a great platform for sophisticated software that interacts in various ways with the user that ranges from a simple multiple-choice query to a full-fledged AI driven bot mimicking human interaction. It ‘s only a matter of time until this interaction is widely accepted at all events, so now ‘s the time for savvy sponsors and organizers to pave the road towards a reusable and adapted software. AR is still in its infancy – at least when it comes to widespread adoption. Yet big players like Apple, Microsoft and Google are pushing their platforms towards AR. Apple ‘s ARKit allows developers to create AR applications in an effortless way (as always: effortless is relative…). AR can be a fantastic opportunity for sponsors to interact with potential leads. The key to success is to create an AR application that seamlessly integrates with, and adds value, to the event. The downside of AR is the investment needed. So far, no off-the-shelf applications allow organizers or sponsors to easily implement their own app. This will be available, but we are not there yet. Holograms are still considered a ‘bit of Sci-Fi’ and we’re a long way until we naturally interact with them, but it’s intriguing to replace human interaction by an AI-driven bot who impersonates a human being. The biggest advantage is that communication is very natural and doesn’t require hard- or software on the attendee side. 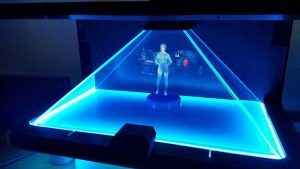 I believe that we’ll soon see hologram hosts at trade shows, taking care of registrations and other tasks that are easily standardized. Tech-savvy sponsors should keep an eye on this development because it’ll give them increased visibility as an early adopter. But be aware: this might never reach a level of widespread adoption for practical reasons. The downside: machines will replace humans and both event freelancers and full-time employees will need professional reorientation. One can argue if that’s a reason to reject new technologies instead of embracing them. At the end of the day, technology has always progressed and will continue to, so it’s better to embrace it and be flexible instead of being left behind. Emerging technology bring fascinating possibilities for sponsorship visibility at events. 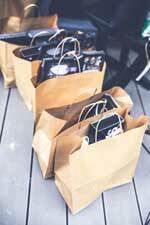 Many of those technologies are not yet ready for prime-time, while others are already widely used. Using new technology too early brings the risk that nobody will appreciate it and that it cost a lot of money but following the markets closely and exploring new opportunities is key to staying ahead of the competition. Don't Lose Another Sponsor Learn More!